Infor ERP SyteLine spans the business of manufacturing to align supply with demand and support the business and operational challenges of manufacturers. Infor ERP SyteLine is a dynamic ERP solution that encompasses manufacturers' needs from engineer to order to repetitive and is built, serviced, and managed by manufacturing professionals for deployment on the Microsoft .NET technology platform. It enables you to increase customer satisfaction, plan and schedule order by order, increase forecasting speed and accuracy, minimize error-prone manual steps, deliver orders on time, and reduce inventory levels and shortages. 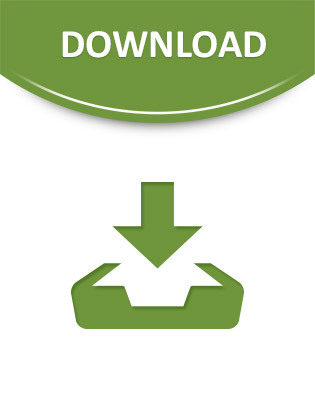 Download this demo to get a better understanding of how this software can benefit your company.